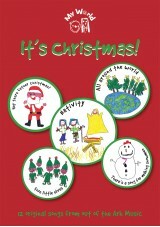 Songs For EVERY Christmas is an eclectic collection of Christmas songs for schools in a variety of musical styles. 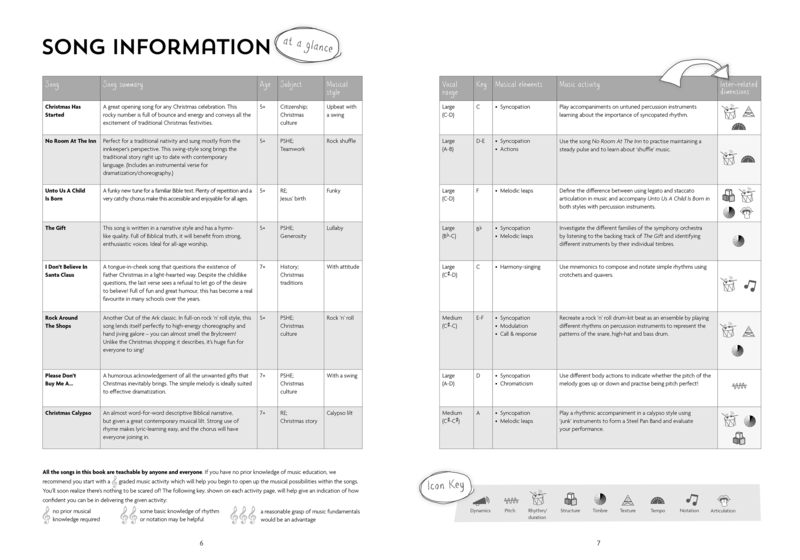 Now with a brand new activity songbook and available with Words on Screen™ v2. 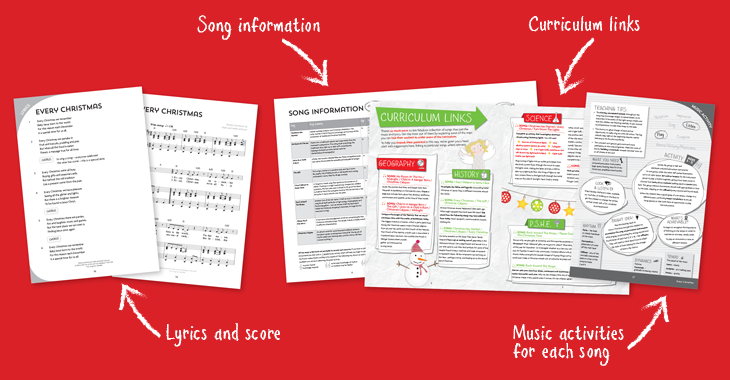 Songs For EVERY Christmas is a very special collection of 15 Christmas songs for schools, written for a wide variety of Christmas celebrations - traditional and contemporary - and in a variety of musical styles, from rock to baroque. 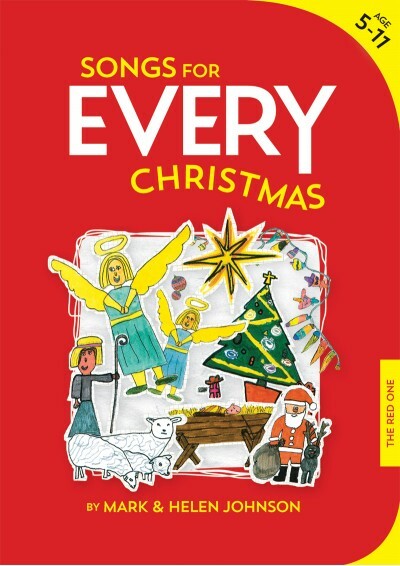 This festive songbook is ideal for Christmas concerts, church services and nativity presentations, and will be enjoyed by primary school children of all ages. 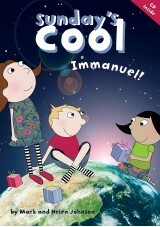 I've been using this book at Christmas time since it first came out. 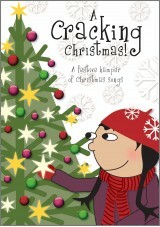 I can honestly say that I've never come across a better Christmas resource book for kids. They have their favourites, and I have mine! We particularly like 'Midnight' and 'No Room at the Inn'! 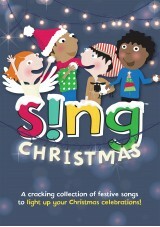 That's just two of many memorable songs, perfect for a primary school Christmas. We have used many of these songs in a variety of schools and really enjoyed them! 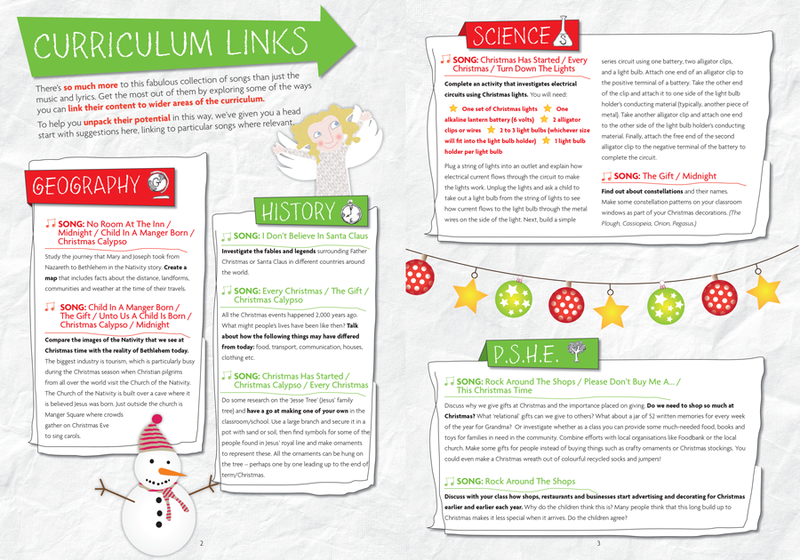 As a joint Church group we have found these songs really useful for helping to explain the message behind Christmas as we visit a number of schools in our area. 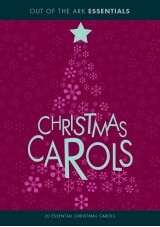 They are an appropriate and sensitive bridge between the secular Christmas and the religious themes underlying it. They are also lots of fun! These songs are extremely catchy, and are wonderful for adding extra song numbers to that special christmas nativity... to make the cellebration even more magical! Excellent variety of fresh, new songs. Caters for all tastes and age groups. This phantasmagorical selection of Christmas-themed songs allows for the most captivating performances at the relevant time of year. 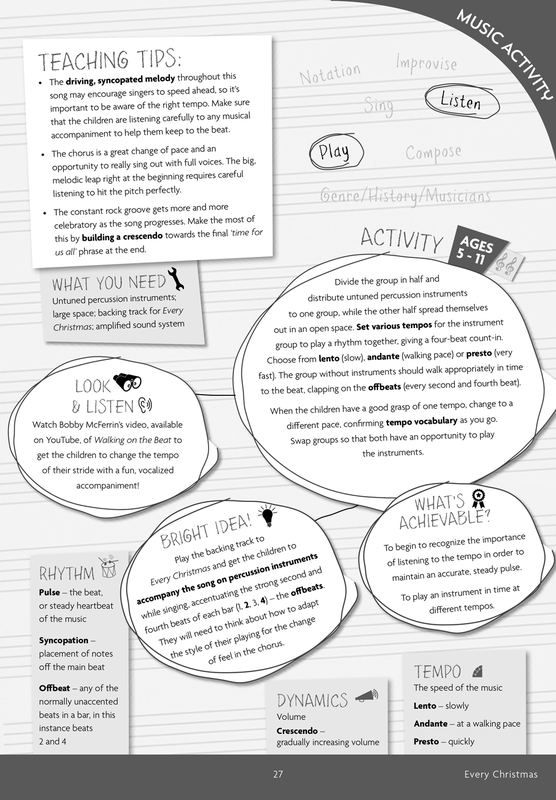 Such a concoction of musical styles really helps to highlight the untapped potentials of primary schools nationwide!